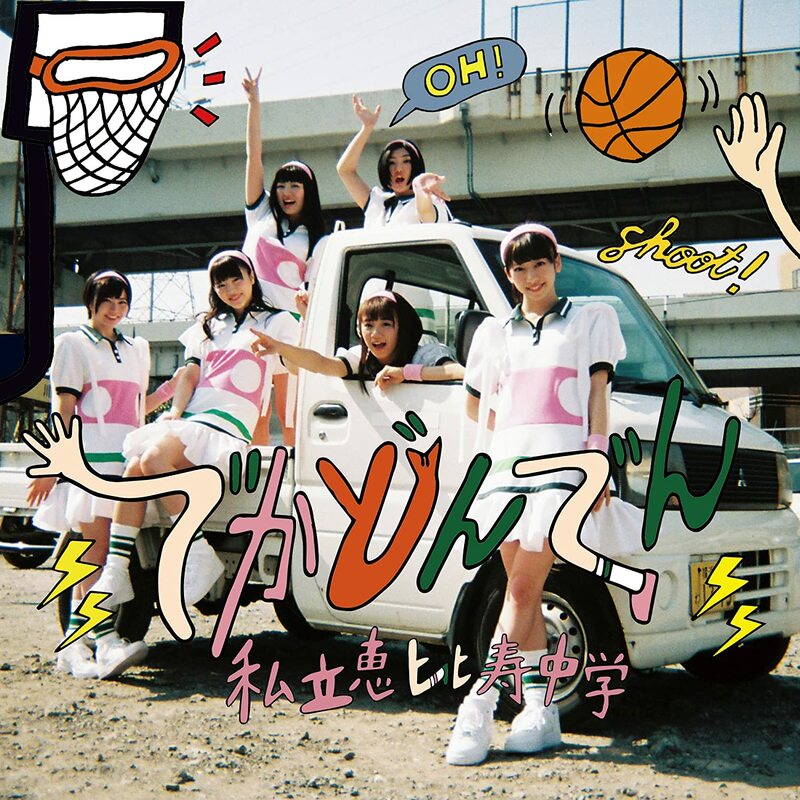 From their latest single release, Ebichu lend us their cell phone PV for “Sweetest tabou”. More importantly, the girls are in HAWAII! 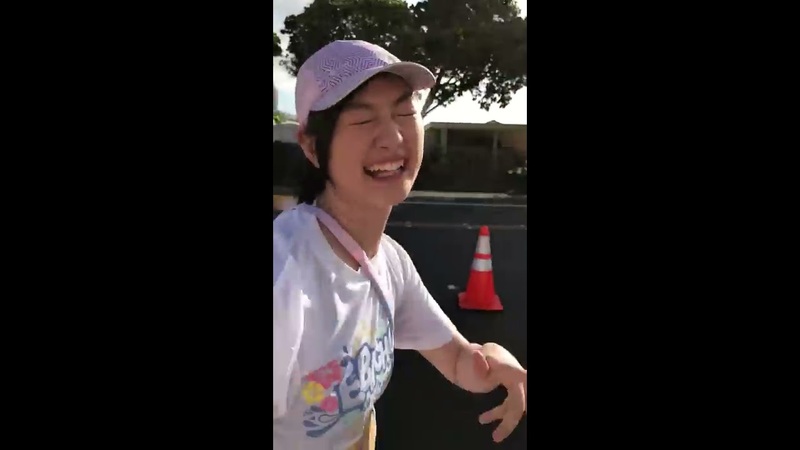 More exactly, Shiritsu Ebisu Chuugaku held a 6-day fan event where they and their tour group participated in the Honolulu Ekiden & Music Festival 2018 at the Waikiki Shell (including the marathon relay!). For fun, you can look up how the Ebichu relay teams did here. 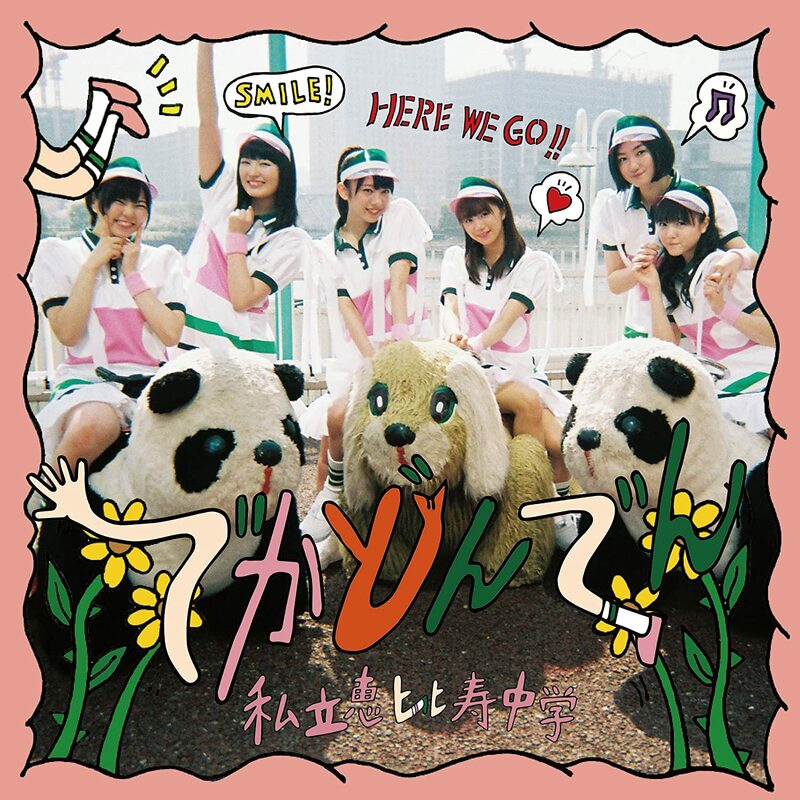 Not to get too far off topic, “Sweetest tabou” is a really nice document of Team Ebichu’s stay in the Rainbow State with the group donning the floral patterns to frolic in the beaches of Waikiki and generally have some fun! 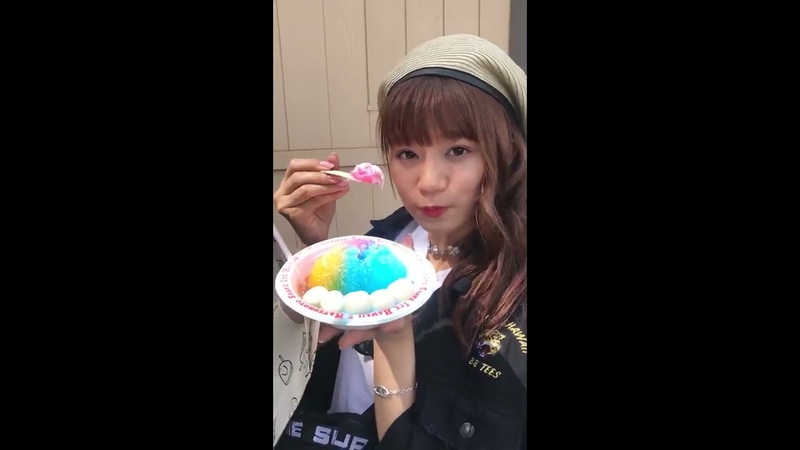 You can take in the sun and watch the fireworks with Ebichu vicariously through this PV, and it wouldn’t be the worst use of your precious time. Musically, “Sweetest tabou” has much in common with the funk-pop of the 1970s: grooving bass lines, horn accents, rhythm guitars that compliment the percussive elements, and a funky drum/percussion track. Depending on your tastes, I might wager that you’ll enjoy “Sweetest tabou” even more than the A-side track! “Dekadonden”, the 12th Shiritsu Ebisu Chuugaku single, is in your favorite record stores now. Note: This site participates in the amazon.co.jp associates and the cdjapan affiliates programs, a program with hundreds of thousands of members to promote sales on the Internet . Using the links above can help credit up to 10% of your purchase to the site and its writers to help keep this website afloat at no additional cost to you. Contributor to New School Kaidan, idol fan TheNumber244 gets tickled mainly by Hello! Project. A former musician and full-time nerd, he calls Los Angeles his home. TheNumber244 is waiting for the day someone calls him "senpai". New PV Alert: Shiritsu Ebisu Chugaku – Genki shika nai! 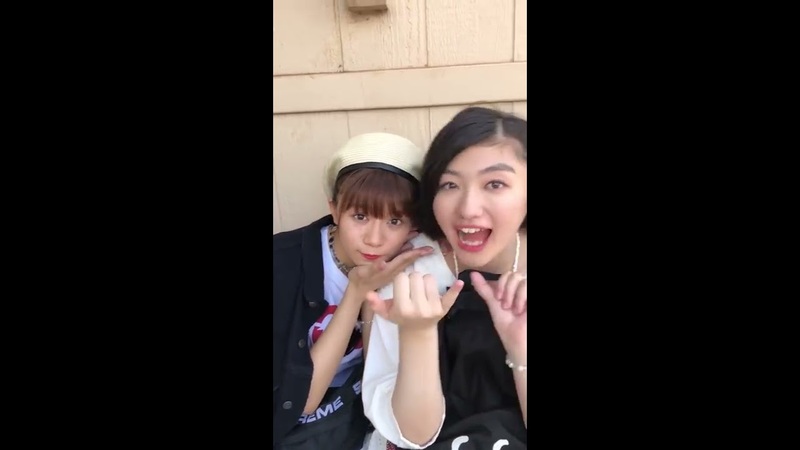 New PV Alert: Shiritsu Ebisu Chuugaku x Negicco – Baby EBINegi Pop!